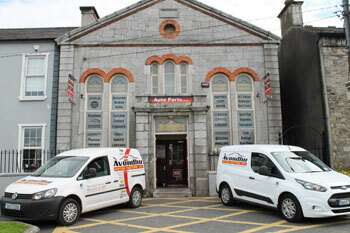 At Avondhu Motor Factors, based in Fermoy, North Cork, we have been serving the people of Fermoy, Mitchelstown and its surrounding areas for over 20 years. During these years we have established and maintained a high level of service due to our dedicated staff in order to serve our loyal and ever expanding client base. 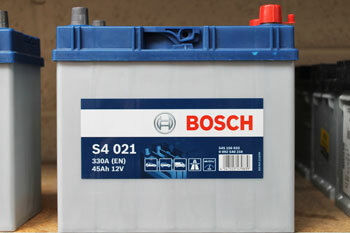 We stock a comprehensive range of car parts including wiper blades, batteries, service kits and accessories for the general maintenance, servicing, NCT and DOE requirements for cars, vans and four wheel drives. We have worked to keep pace with the ever-changing additions and alterations inherent within the world of mechanically propelled vehicles. We have developed a specialist knowledge of the Car Parts business, and our expertise in this area is widely acknowledged within the Trade. For a comprehensive list of parts and accessories we offer, please see our parts and accessories page. 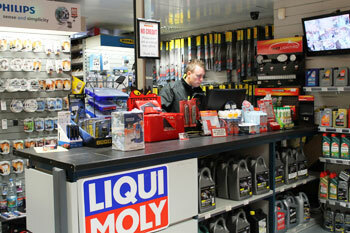 Located in the town of Fermoy, we stock a wide range of automotive parts, accessories and tools satisfying the growing demands of the motor vehicle industry.